A choice combination of coastal grandeur, a Big Five wilderness area and first-rate five star lodgings. 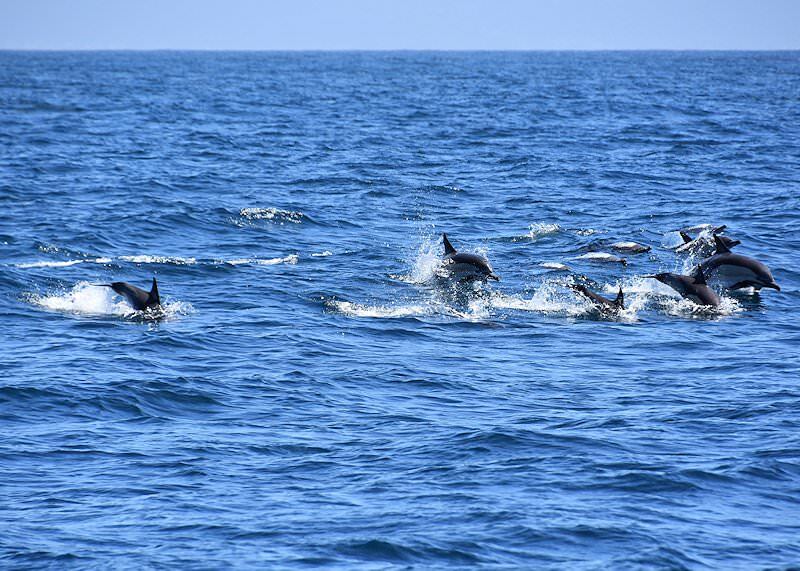 Guests will be met by their guide at any location of their choice in Cape Town at the start of their South African tour. 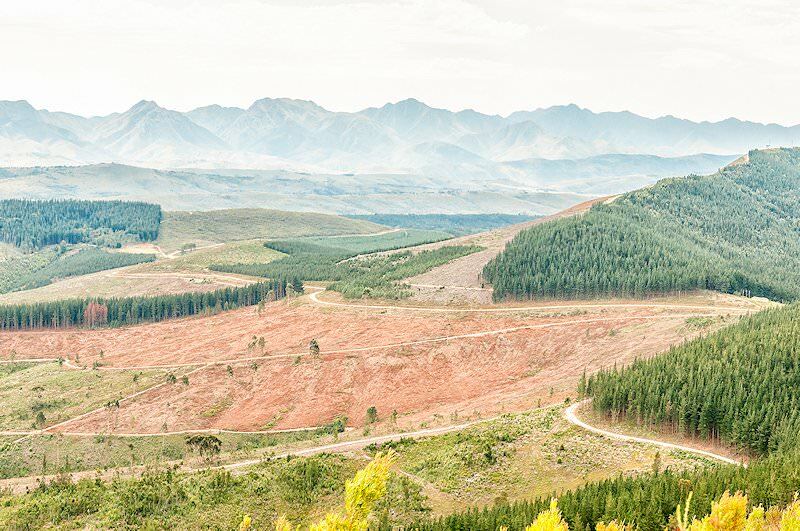 The tour travels in a north-easterly direction, traversing the towns of Riversdale and Swellendam, before reaching the small town of Albertinia. A visit to the House of Aloes will offer guests an overview on how the gel and bitter sap, which is derived from the leaf of the Cape Aloe, is manufactured into a range of beauty and wellness products. 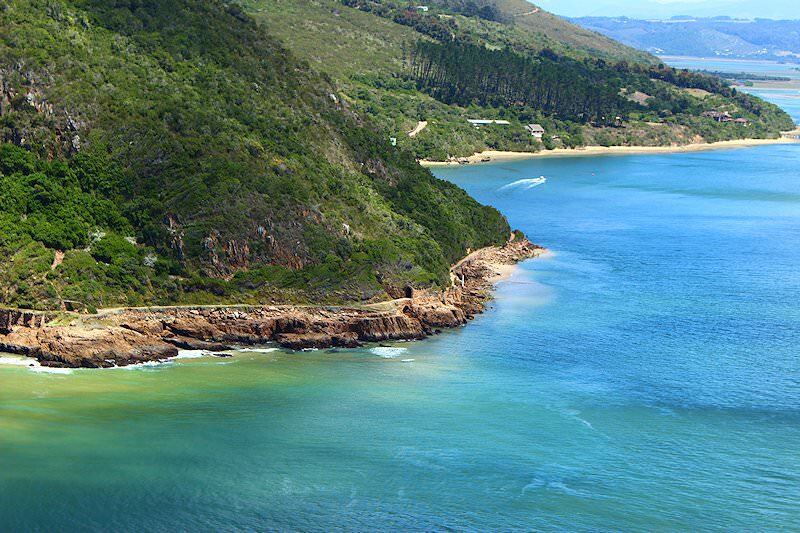 We then continue on to Mossel Bay, the southern gateway to the Garden Route and the town of Knysna, our overnight destination. 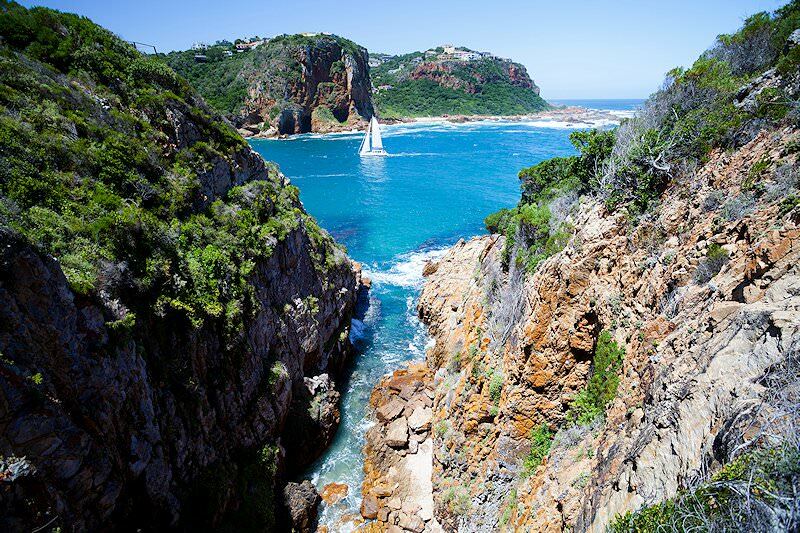 The route between George and Knysna is often described as one of South Africa's most scenic, as the road travels through Wilderness and Sedgefield, allowing you the opportunity to witness some magnificent views over the forests and ocean. 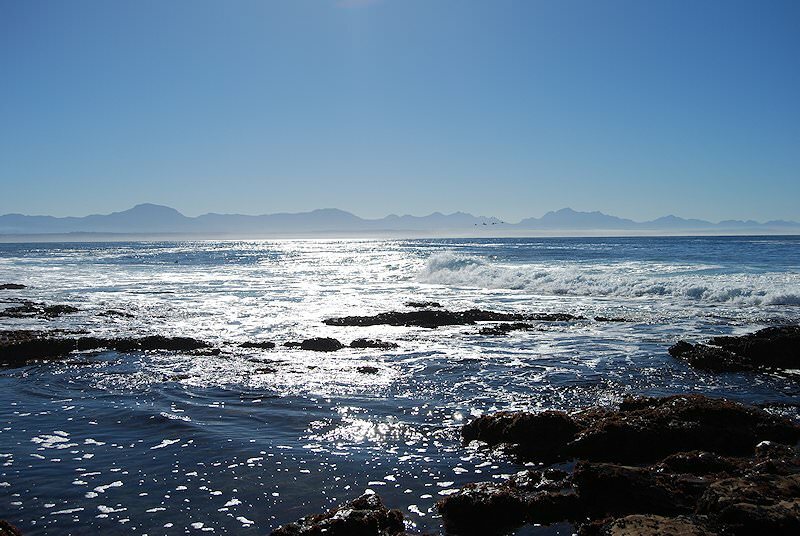 The Outeniqua Mountains form the barrier dividing the semi-arid interior from the lush coastal plain. 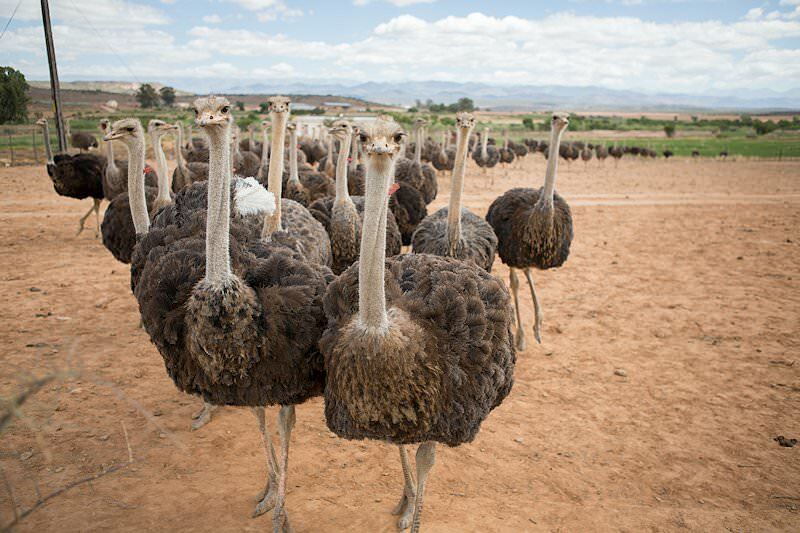 The tour crosses this barrier via the Outeniqua Pass to Oudtshoorn, the ostrich ‘capital’ of the world. 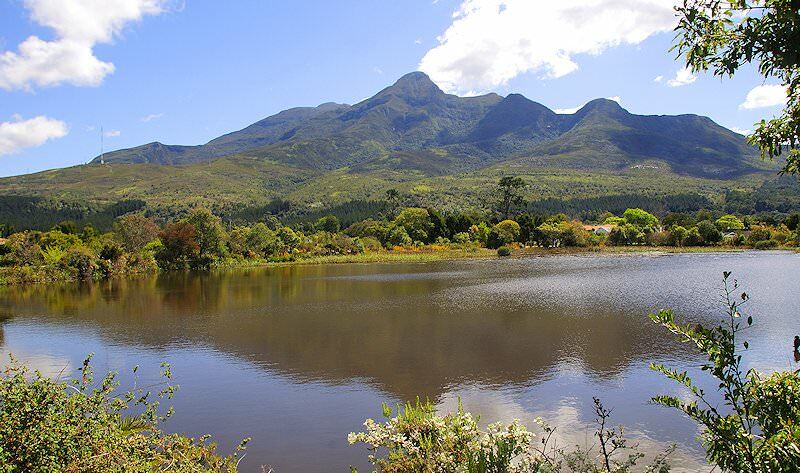 The town is situated in the great valley known as the Little Karoo, with the Langeberge and Outeniqua ranges forming its boundary to the east and the Swartberge forming its western boundary. 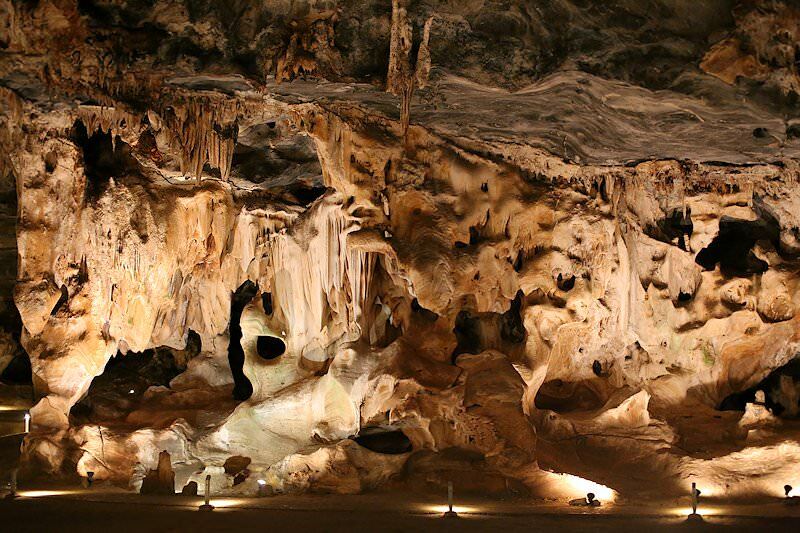 Our first stop is the Cango Caves which lie in the foothills of the Swartberge. A great cave system and amongst the world’s largest, they are blessed with elaborate dripstone formations, the highest of which stands 12.6m tall. The caves extend to about 1600m into the limestone-rich hills and are truly an impressive sight. During the afternoon we pay a visit to the Cango Wildlife Ranch. Located on the outskirts of Oudtshoorn, the ranch was first established as a breeding farm for crocodiles in 1977 and is today one of the few locations where guests may book a crocodile cage-dive. Other animals you’ll see include cheetah, tiger, and pygmy hippo, to mention but a few. These endangered species are bred here to ensure the continued existence of these endangered animals and are used to educate the general public about the plight of these animals. After your visit here you’ll return to your overnight accommodations in the late afternoon. 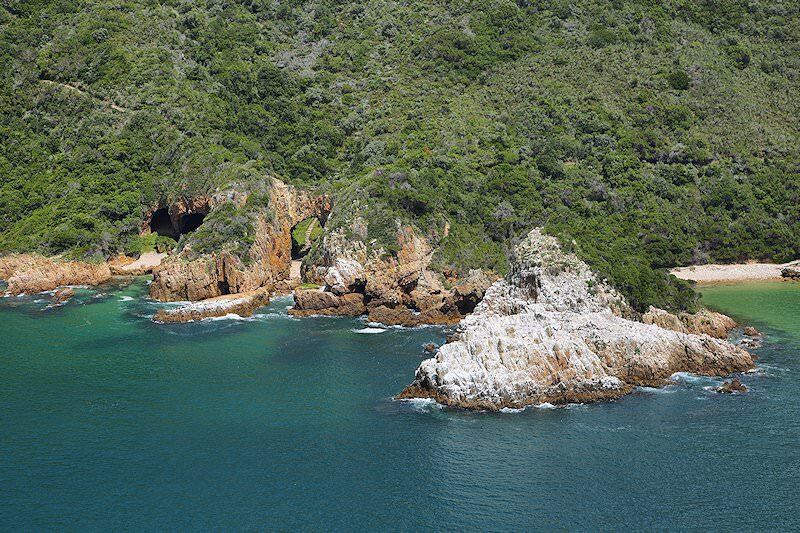 Knysna is primarily situated on the northern shore of a large warm-water estuary fed by the Knysna River. The estuary opens to the ocean after passing between ‘the heads’. The entrance to the lagoon become infamous in times past due to the loss of boats and fishermen passing through its treacherous and unpredictable waters. During the morning we board a ferry crossing the lagoon to the Featherbed Nature Reserve. The Reserve is a prime example of eco-tourism, and in order to protect the splendour of its natural beauty visitor numbers are limited. Later in the day we’ll visit Monkeyland and the Birds of Eden sanctuaries. Monkeyland is the world’s first free-roaming multi-species primate sanctuary and aims to create awareness about the plight of primates in general. The sanctuary also aims to show that with a greater understanding of our primate cousins we can all live in harmony. Birds of Eden has the world’s largest dome, spanning two hectares over a gorge of indigenous forest. The sanctuary has its own mysterious ruin incorporating a walk-behind waterfall. The sanctuary’s dome has the ability to synthesize thunder and creates short spells of rain from an irrigation system in the dome structure. Roofed viewpoints within the gorge have been erected for use during these brief rainstorms. Like Monkeyland, Birds of Eden boasts its own canopy walk. 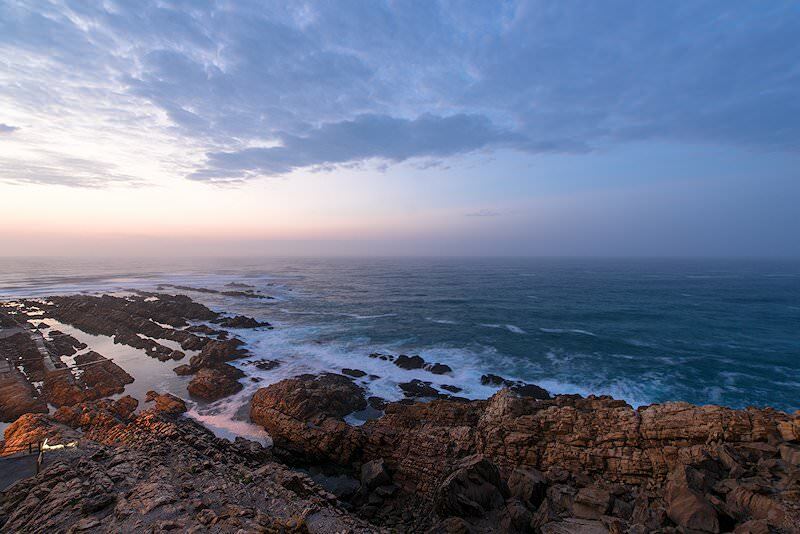 An early morning start has us making our way past Plettenberg Bay and through the Tsitsikamma National Park, where a stop is made at the Paul Sauer Bridge spanning the impressive Storms River Gorge. The bridge is a marvel of architectural engineering and was designed by Italian Riccardo Morandi. 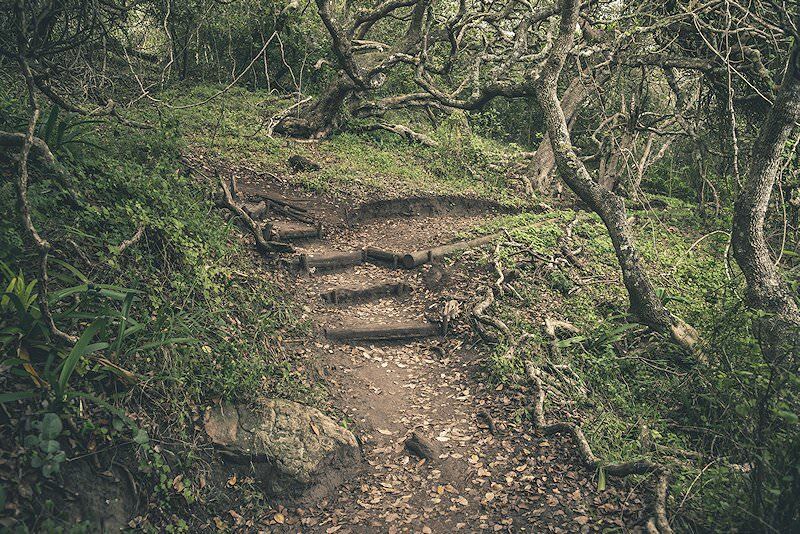 A ten-minute walk will take guests to the "Big Tree", a yellowwood giant standing 36.6 meters high and estimated to be about eight hundred years old. On reaching the "Friendly City", Port Elizabeth, the road turns inland for a short drive to the Shamwari Private Game Reserve, which lies adjacent to the Addo Elephant Park. 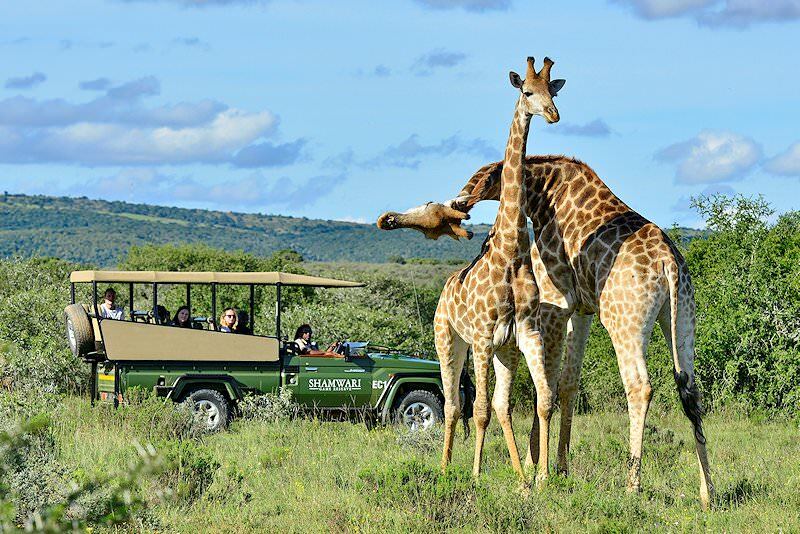 The late afternoon is devoted to a first game drive in the wilderness of Shamwari. 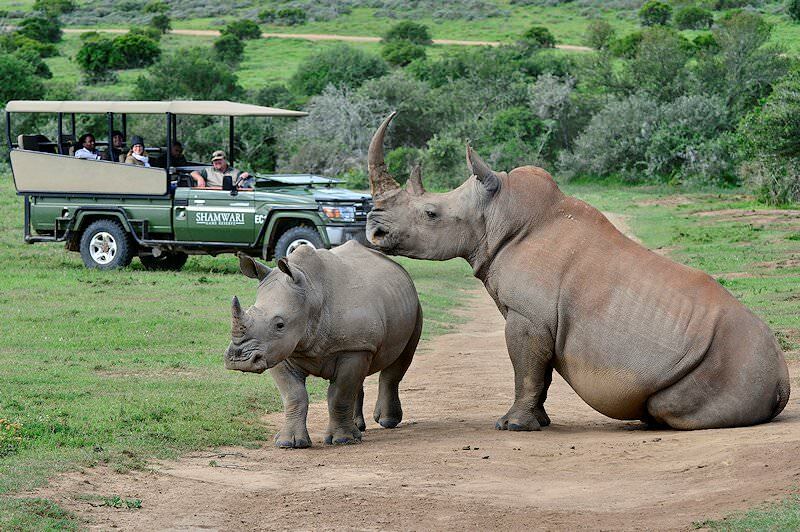 You’ll participate in two guided game drives as well as a bush walk daily during your stay at Shamwari, these game drives are conducted during the early morning and late afternoon. Shamwari – ‘my friend’ in the Shona language of northern Zimbabwe, was established in the early 1990s by Adrian Gardiner and is today a ‘big five’ reserve. Originally Adrian purchased a small 1,700-hectare farm in the district as a weekend retreat for his family. His property soon expanded to 7,000 hectares as neighboring farmers placed their lands on the open market. Adrian - a keen conservationist, knew the Eastern Cape was once considered one of the richest wildlife areas in Africa, and it became his passion to return Shamwari to its original state, teeming with African wildlife as it did before the days of farmers and big game hunters. Extensive scientific research was undertaken, and the convergence of five ecological bio-systems, a malaria-free climate and summer, and winter rainfalls ensured that an unequaled diversity of wildlife could be supported. A systematic and scientific rehabilitation program was launched, hand-in-hand with carefully considered game restocking procedures. Finally, in October 2000 the first lions were brought back to the Eastern Cape after almost 150 years and released at Shamwari. Today over 5,000 head of game range freely, having been bred and/or re-introduced into Shamwari, now a large reserve covering 25,000 hectares, with six luxury lodges. An Animal Rescue and Educational program was also launched, in partnership with the Born Free Foundation, to home rescued big cats from captivity. 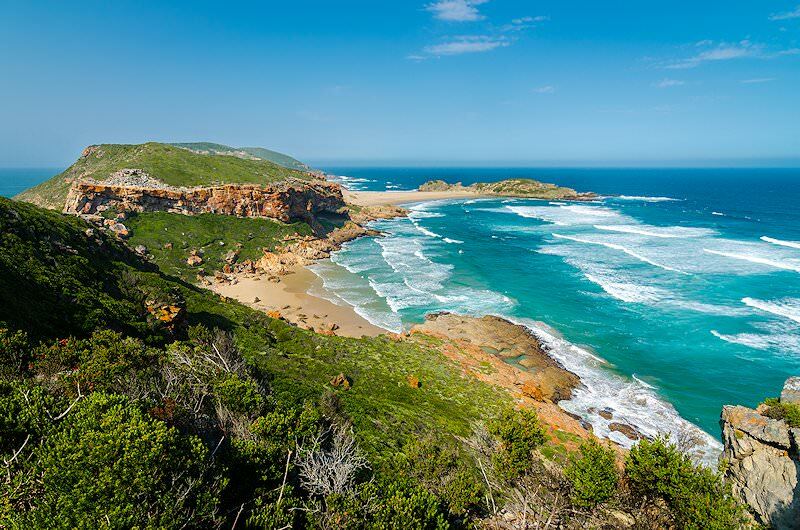 A last morning game drive at Shamwari and breakfast are followed by a drive to Port Elizabeth, where guests will board a flight departing for Cape Town after a memorable holiday. Expertly guided private tours with first-rate four star accommodations. A combination of five star accommodations and five star experiences. Our exclusive tours are characterized by absolute luxury and indulgence. For travelers with limited time, our in-depth day tours are ideal. 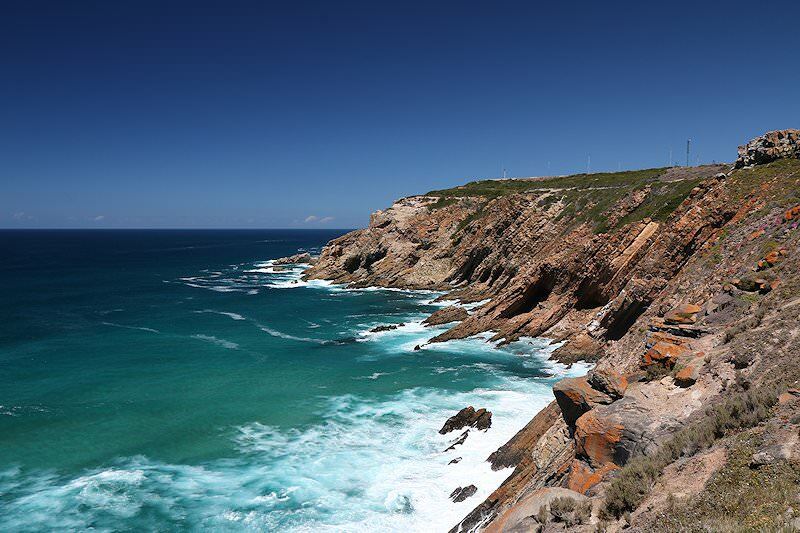 Opt for a self-drive tour of South Africa for the adventure of a lifetime. We'll tailor any tour or create one from scratch to ensure that your needs are met. 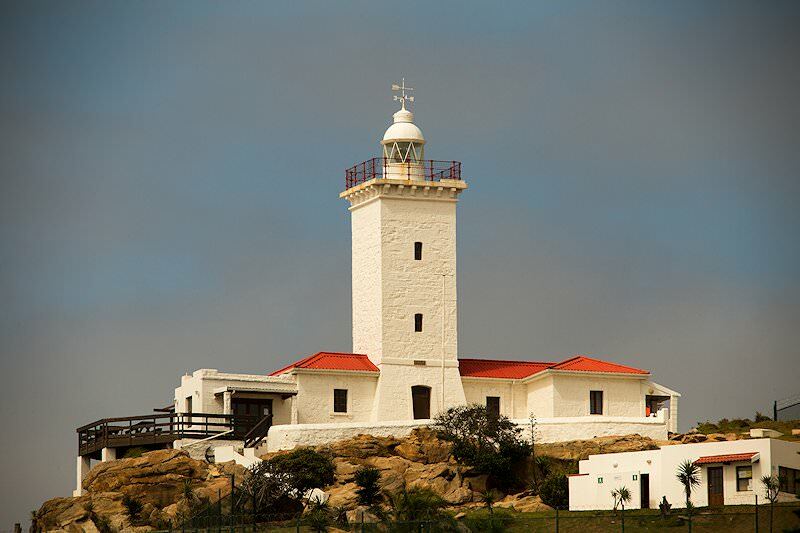 Our Cape Town tours are our most popular, as this enchanting city offers a wide range of activities and attractions. 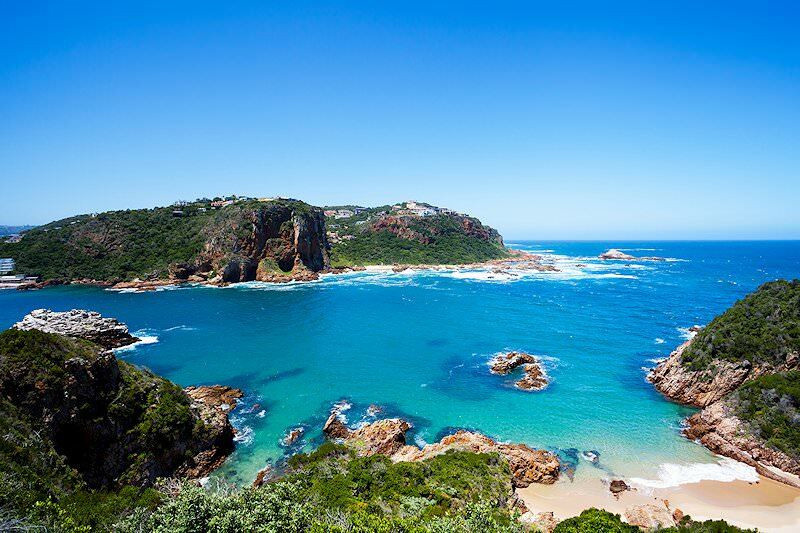 The Garden Route is a lush and beautiful coastal destination, ideal for family vacations and leisurely honeymoons. The Cape winelands is an enchanting gourmet destination some 40 minutes outside Cape Town, surrounded by stunning mountain scenery. Our South African golf tours will appeal to casual golfers and avid golfing enthusiasts alike, combining fine fairways with fine local attractions.